Every year the turtles of Mon Repos return to the place they were born to lay their eggs, drawn by a magnetic connection to the tectonic plates of the beach established upon hatching. The Mon Repos turtle encounter is a bucket list experience for all ages and a true miracle of nature, with only 1 in 1000 baby turtles reaching maturity to return to lay. Come experience the magic of the turtle lifecycle this Bundaberg Turtle Season. 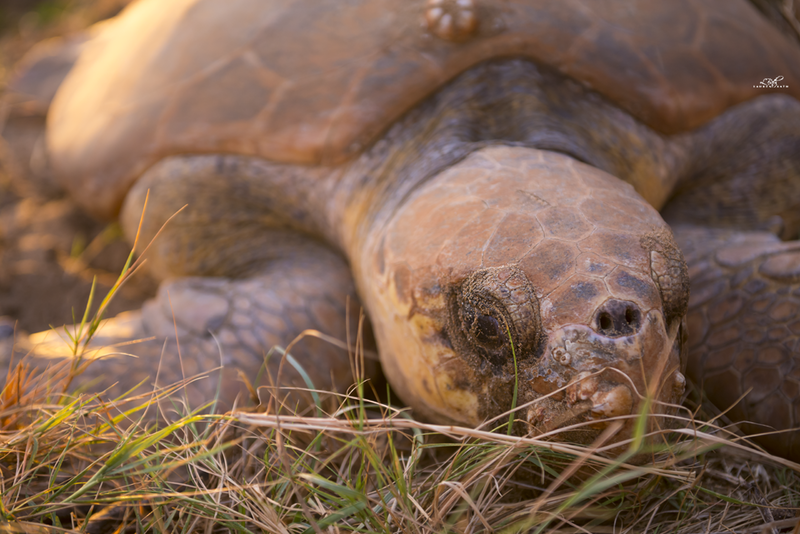 Bundaberg Turtle Season kicks off in November and ends in March (as it depends entirely on the turtles, it may not be for the entire of November or March). From November to January and even into February, the mother turtles make their way to the shore to dig their nests and lay their eggs. Generally, between late December or early January and into March the hatchlings will begin to emerge, scurrying down towards the water and start their journey. There are so many great accommodation options in the Bundaberg North Burnett Region to suit everyone's needs. From camping to apartments on the beach to cosy bed and breakfasts, you can explore our accommodation here. Turtle packages are available with some accommodation providers, with the ease of turtle tickets included in your booking, or plan your own itinerary through the website. The Mon Repos Turtle Experience runs from 7pm and can go quite late, depending on when the wild turtles are ready to lay or hatch, but as Mon Repos is so close to Bundaberg and all of our coastal centres, you will have an easy commute back to your accommodation at the end of the night. Enjoy a trip out to Lady Musgrave Island or Lady Elliot Island and swim with the turtles directly off the beaches of these coral cays. The Southern Great Barrier Reef is an inspiring and magical place guaranteed to never leave you. The award winning Bundaberg Rum Visitor Experience including the sensational museum and behind the scenes tour will have you in awe of the sheer passion, resilience and brilliance of the history of Bundaberg and its liquid gold. You can't come to Bundaberg without a trying everyone's favourite sweet sensation, Bundaberg Brewed Drinks. Take a tour and learn how your favourite flavour is made before enjoying a tasting that will have you bouncing off the walls. Head to the Brewhouse and find out why Asia is snapping up the Bargara Brewing Co.'s ethically sourced and super tasty beer, cider and vermouth range. Or try our many artisan vodkas, gins, liqueurs and wines at cellar doors around the region. Bundaberg produces a whopping 25% of Australia's fresh produce and our roadside stalls, fruiterers, butchers, riverside seafood outlets and produce stores are the best dinner inspiration you will find! Or if you travel to get away from the cooking, try the local produce at our local cafes and eateries, where the ingredients are delivered to the door by the farmers themselves and passionate chefs plate up meals you will remember for a long time. Discover the history of solo aviation pioneer Bert Hinkler at the delightfully interactive Hinkler Hall of Aviation, take a ride on a beautifully converted sugar train, and explore the sugar history at Fairymead House before enjoying lunch in the picturesque Botanical Gardens. Find a deserted beach and set up camp for the day – snooze off your late night at Mon Repos, catch up on reading and reconnect with yourself and your family away from the crowds in Bundaberg North Burnett. Have questions about your turtle experience? Click here to find the answers!